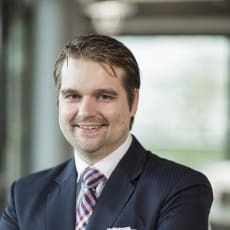 Dr Matthias Spitz is a senior partner with Melchers and specialises in the area of gaming law with a focus on European law and administrative matters. Since 2013, he has been a member of the International Masters of Gaming Law (IMGL). He advises clients on the legal developments in online gambling and sports betting in Germany and, specifically, on the implementation of new gambling products on the German market, as well as on the development of advertising strategies for operators of online gaming. His areas of practice further cover administrative proceedings against regulatory measures. Matthias frequently publishes articles on regulatory developments in leading industry journals.